In the second half of March, dozens of events of KKE and KNE at universities and Technical Education Institutes were held, with the participation of thousands of students. There are events - interventions as for the complex political developments, of broad ideological and political work with thousands of students, of projection of the strategy of KKE, of the Party's proposal on various fronts of struggle, and in many cases on the occasion of the scientific fields of studies of each school. In two of these events, spoke the secretary of the CC of KNE, c. Nikos Abatielos: At the Technical Education Institute of Athens, on the topic: " The intensity of the people's intervention, as a response to the developments and the attack of the capital". At the University of Xanthi, on the topic of: "Capitalism gives birth to crises-wars-refugees. We struggle to overthrow it!" Indicatively, we would like to mention the topics of other events that we have held: ''The refugee issue and the position of KKE". (At the School of Fine Arts in Athens). A book presentation of Lenin's work "Imperialism, the highest stage of capitalism", on the occasion of the 100 years since it was written (At the Law, Economics and Political Sciences School in Athens). Tribute to Ernesto Che Guevara (At the Medicine and Pharmacy Schools in Patras). 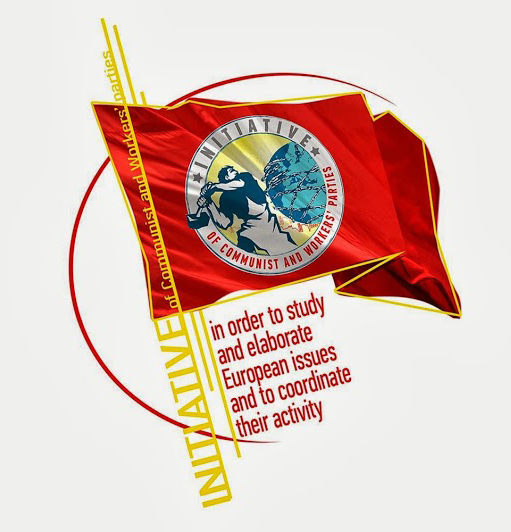 Act in honor of the communist thinker G. Imvriotis, Professor of the Philosophy School of Thessaloniki, on the topic: "Vanguard thinking flourishes in the struggle for the abolition of exploitation"
"Is there capitalism without crises? A discussion that should be done. " "The 62 richest people in the world have today wealth as much as 50% of the world population. Can it be otherwise? " "Major projects and development in the Construction industry. Who will they benefit: the big contractorsor the engineers and the workers? " "Think alternatively. There is a different way. Socialism"